Comedy Corner! Video - I'm Telling Everyone! The Los Angeles Jewish Home is celebrating a very special birthday today! Shirley Strozenberg, our oldest resident, just turned 108. Yes, she is older than the Home itself. Originally from Poland, Shirley is a long-time resident of Los Angeles, and recently moved into the Joyce Eisenberg-Keefer Medical Center. 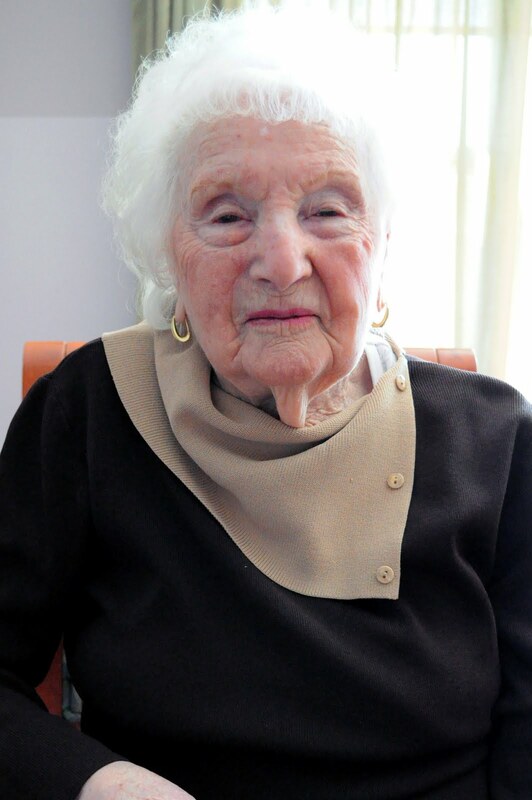 Over the last 99 years, the Jewish Home has become world renowned for its quality of senior care. Our residents' average age is 90, and we're home to 31 centenarians. This is a testament to the Home's philosophy of caring for the whole person—body, mind, and spirit.